 grandview heights library Archives | What Should We Do Today? 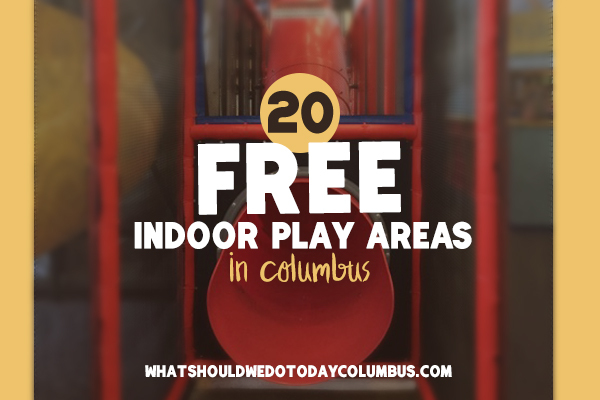 20+ Free Indoor Play Areas in Columbus, Ohio to help you and your kids avoid cabin fever when it’s cold or rainy! I hate to say it, but those days are coming . . . you know what I’m talking about: cold . . . winter . . . snow. 🙁 Luckily for us, you don’t have to spend a lot of money to play in Columbus, Ohio, and when it comes to playing inside, there are a lot of FREE options! This post may contain affiliate links. See my disclosure here. 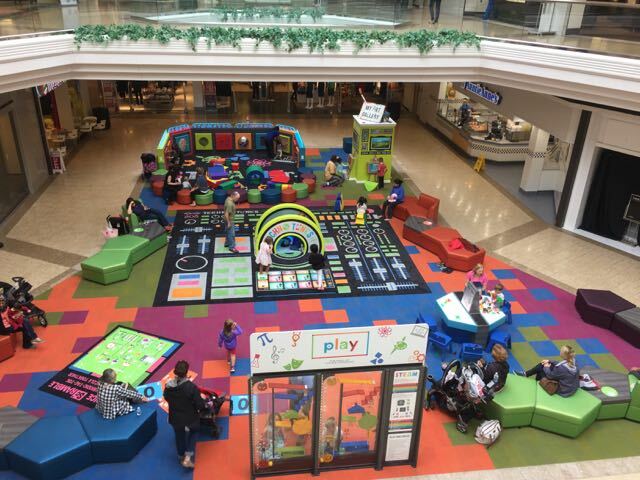 Make Note of these 20 + Free Indoor Play Areas in Columbus for cold and rainy days! 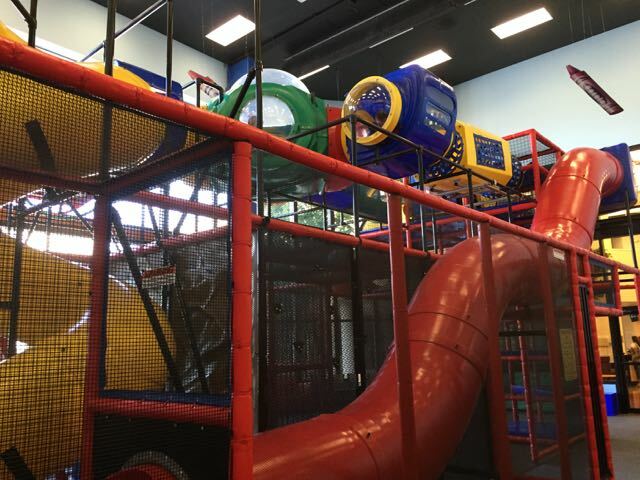 If you need to pass a morning inside but you also need to GET OUT OF THE HOUSE, keep this list of indoor playgrounds handy! 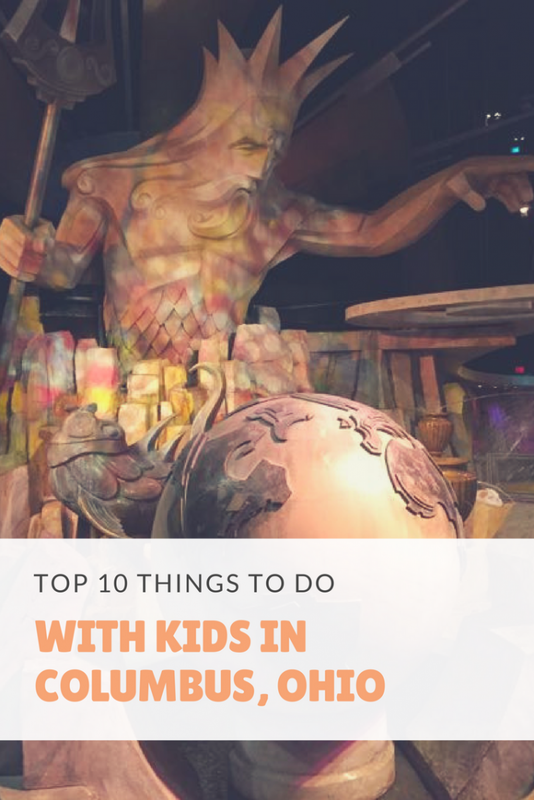 You may also want to check out The Complete List of Columbus Play Cafes or 6 Free or Cheap Indoor Places for Kids to Run Wild in Columbus for more indoor ideas! 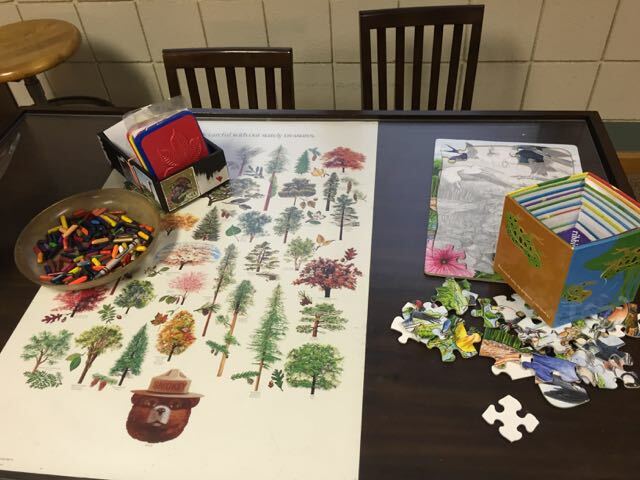 Tips: Inside the Nature Center there are puzzles, activities and books for kids. See more about what to do at the Nature Center in Exploring Blendon Woods Metro Park! 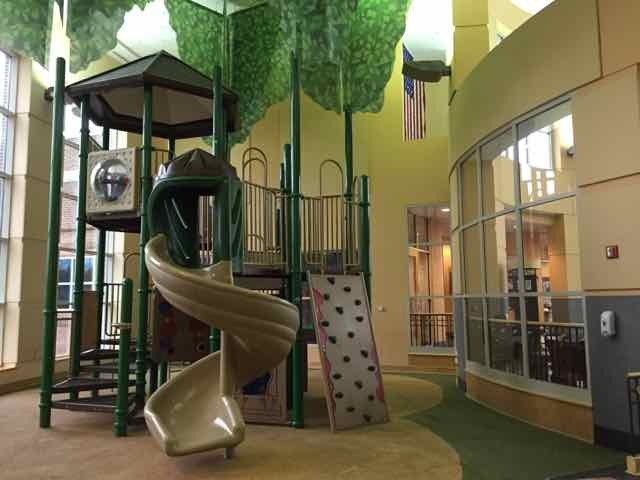 Tips: The Westerville Community Center offers an indoor playground for kids as well as indoor programing during the fall and winter months for young children. See more details here. 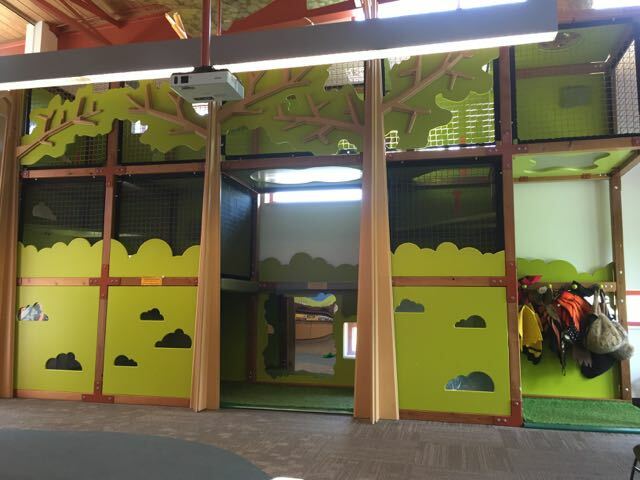 Tips: The indoor play area here also includes a “cave” to play in and there are also weekly story times for the preschool age! See more to do at the Audubon Center in 9 Things to do with Your Kids at Scioto Audubon. Also see: 2 MORE Great Metro Park Natures Centers for Columbus Kids! Tips: Socks are required to play on the indoor playground and can be bought for $1 if you forget! 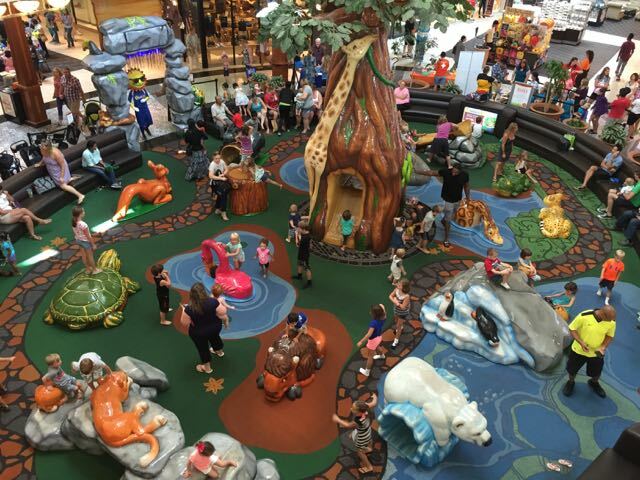 I included this play area in one of my Cheap Family Outings in Columbus for Every Day of the Week! Tips: Shoes must be removed to play. The area has recently been redone and only has one exit/entrance which is great for keeping an eye on wandering toddlers! 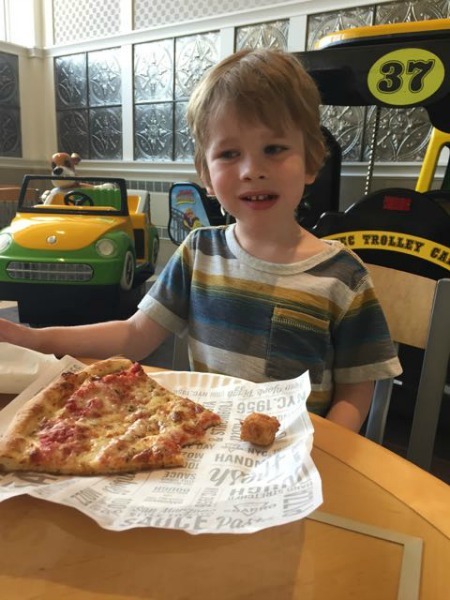 Tips: In the Food Court, there are several vehicles kids can play on or ride for $.75. The area is mostly fenced in and has a large seating area around it so you can eat or have a seat while the kids play. 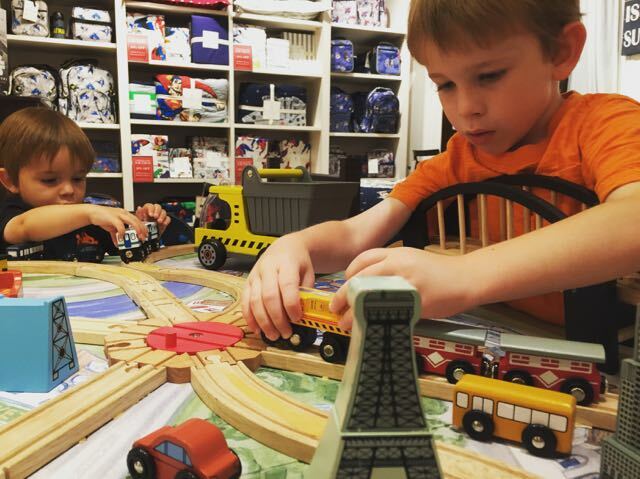 Tips: PBK usually has toys out for play on both sides of the store (boys and girls) and my kids love them all! There is a story time on Tuesdays at 11:00 AM! Tips: The nature center has a living stream as well as a small kids’ area to play in. There are preschool programs inside the center on Tuesdays! 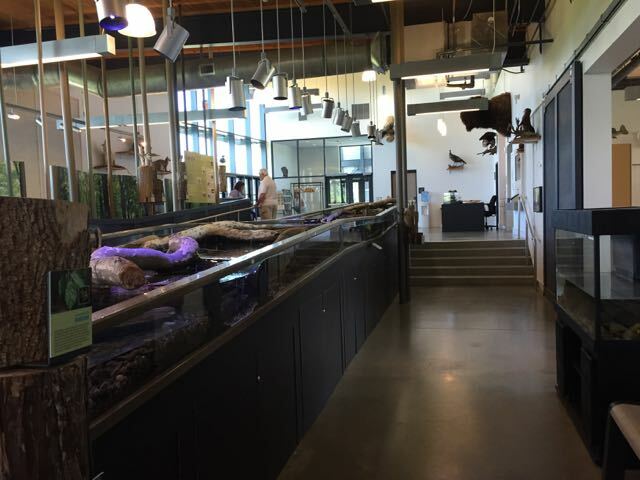 See 2 Great Metro Park Nature Centers for Columbus Kids. Hours vary by library and can be found here. 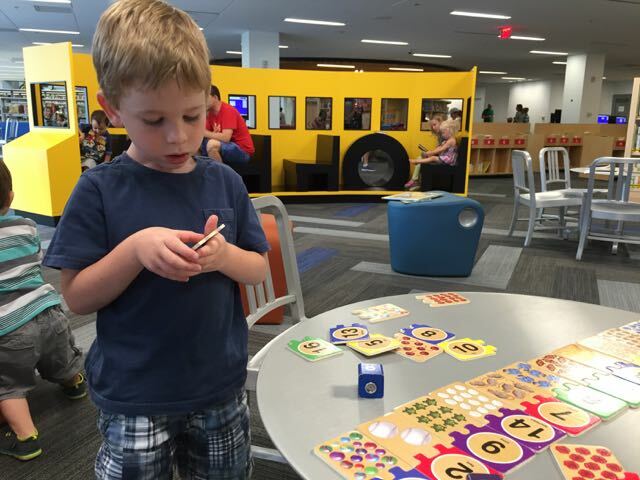 Tips: So many of the branches of Columbus Metropolitan Library have great areas for indoor play! I shared my favorites here and here! 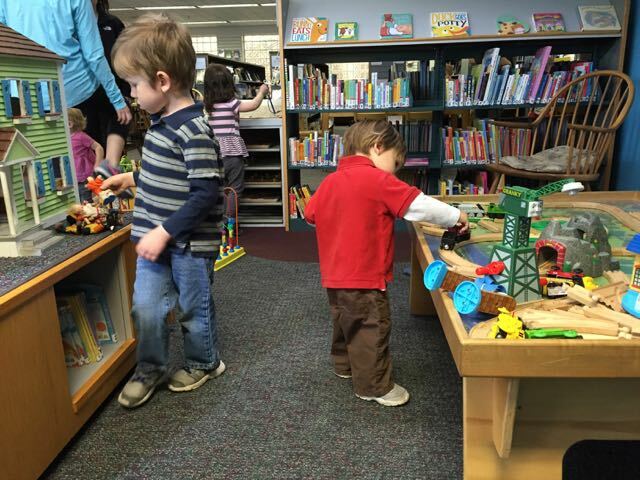 Of course, many other area libraries have areas for play too! Check out the locations for Worthington, Westerville, Delaware County, Grove City, and Upper Arlington! You may also want to check out: 2 Fun Libraries for Columbus Kids and 2 MORE Fun Libraries for Columbus Kids! 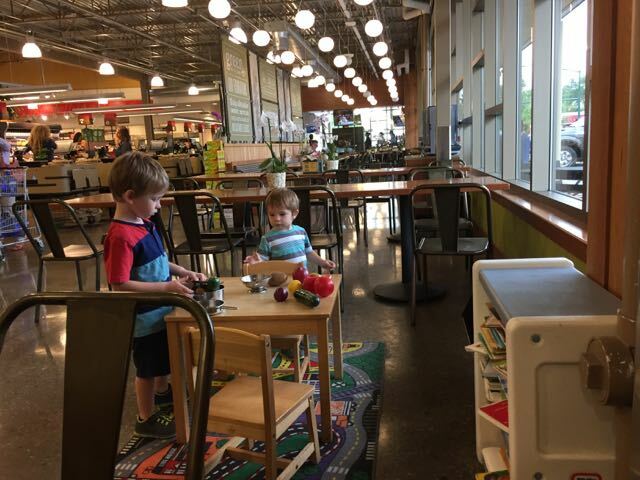 Tips: I included Grandview’s library separately because they have a really good area for toddlers and preschoolers to play that includes a train table and Duplos! They also have a lot of story times! See the schedule here. 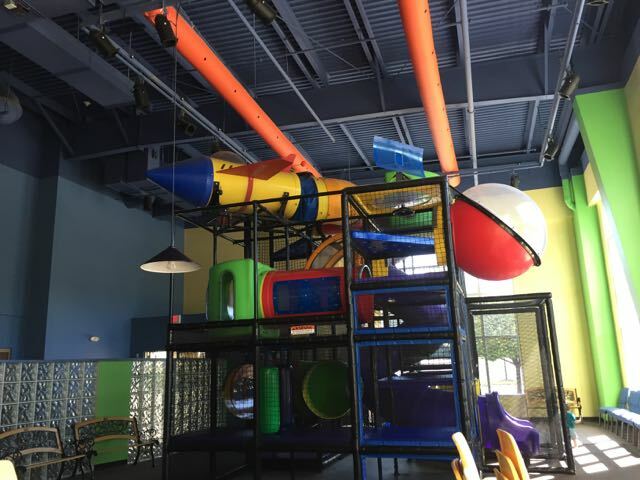 Tips: This indoor play area is close to the restrooms and surrounded by tables that are convenient for watching your kids play! Tips: First of all, this is a GREAT store for fun and educational kid products! 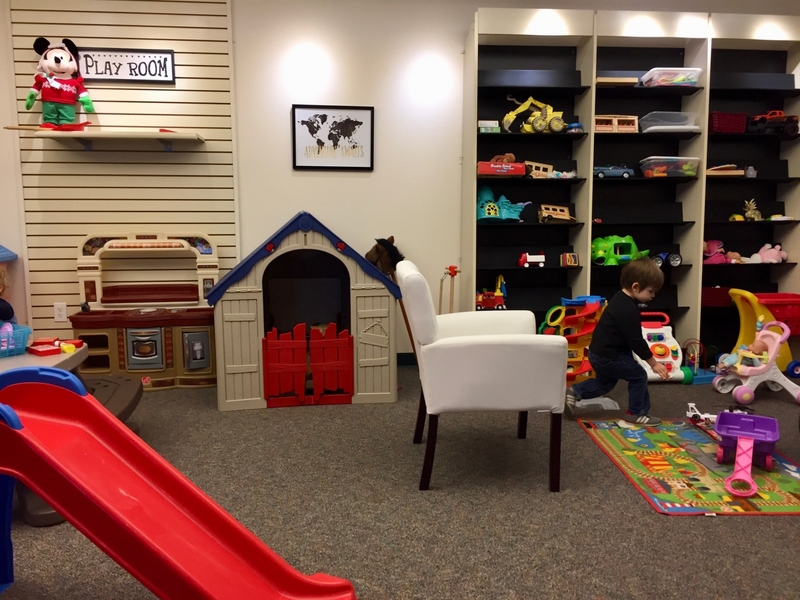 There is a little play area tucked into the front corner of the store with a surprising amount of things to do! 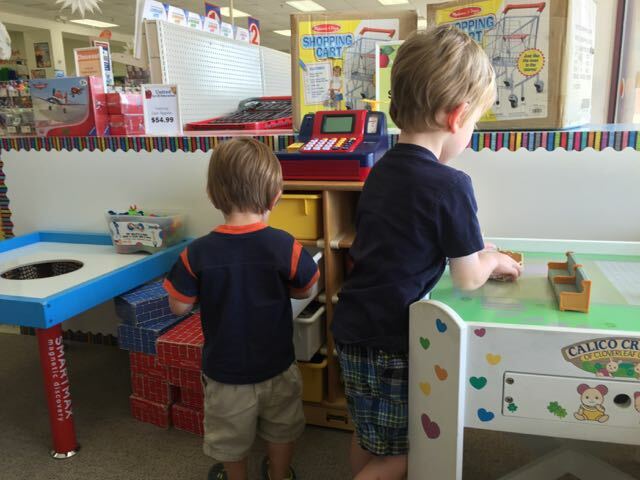 Blocks, play groceries, magnets, Calico Critters, and more! See the Columbus locations here! 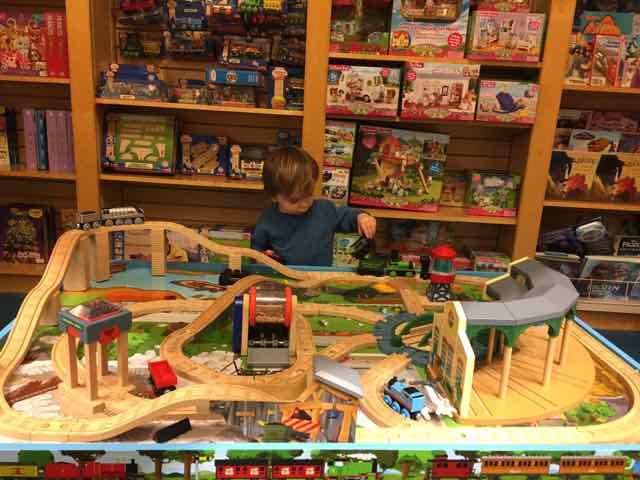 Tips: Barnes and Noble is a hit for kids who love train tables and there are always lots of books to read! There are also story times on Saturdays! 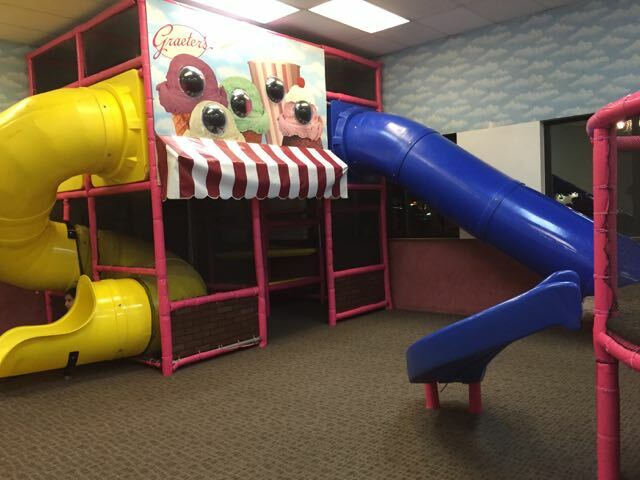 Tips: Shoes must be removed and socks worn inside this large indoor playground in Grove City! Socks can be purchased for $1 if you forget. There is a story time with crafts on Tuesday mornings! You can also register online before your first visit to save time. Outside the play area there is a cafe where you can purchase food (coffee is only $1!) and lots of seating! Tips: Shoes must be removed for play in the play area. There is also a rock climbing area here! 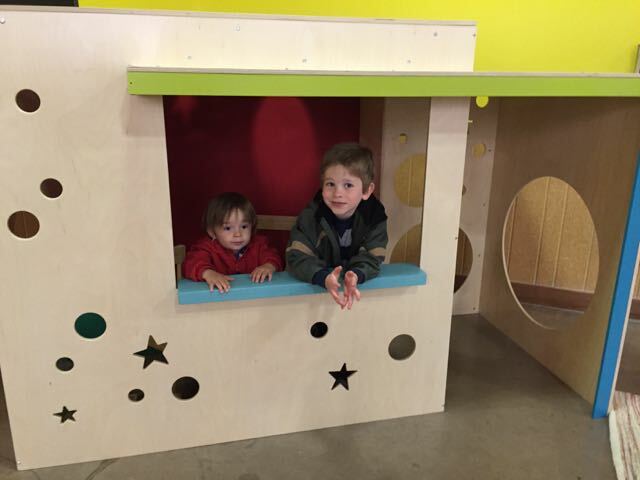 This cute indoor playground follows all Westerville City Schools closing and delays. Tips: Shoes must be removed for play in the fenced in playground area. 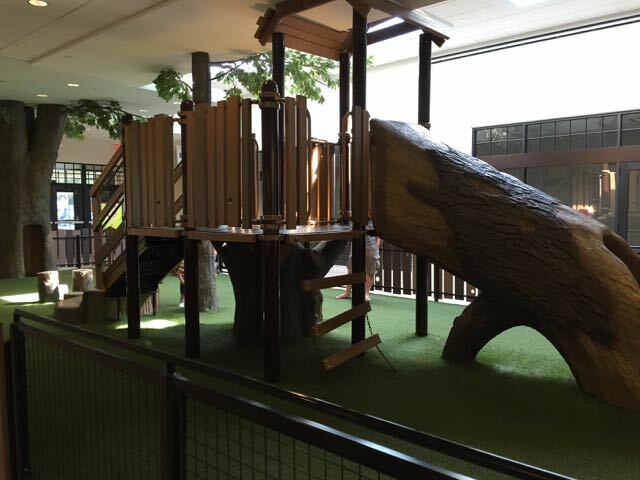 If it’s warm enough, there is also an outdoor play area just outside the exit close to the indoor play area! Tips: This is a area for art and exploration just for kids on the bottom floor of the Art Museum. 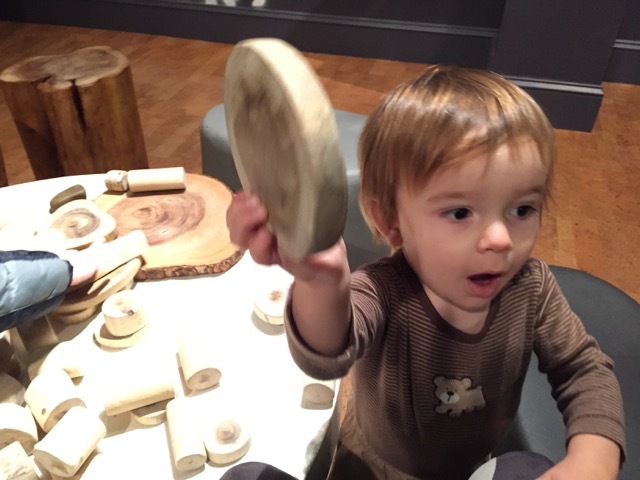 The Columbus Museum of Art (and this kids’ area) is free on Sundays only! 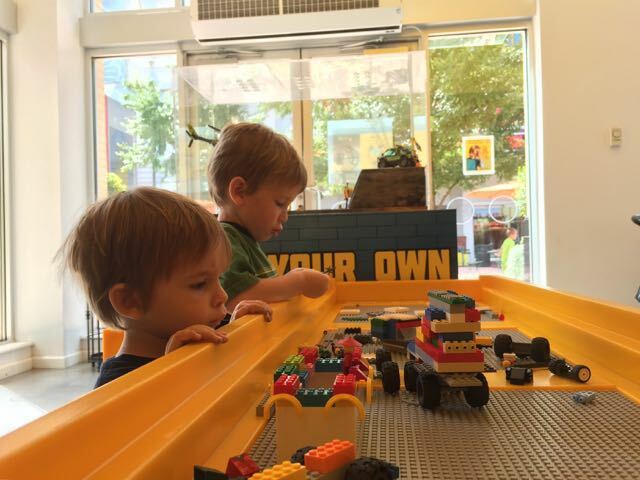 Tips: Most of the time there is a table set up for building with LEGOs and/or Duplos inside the store! 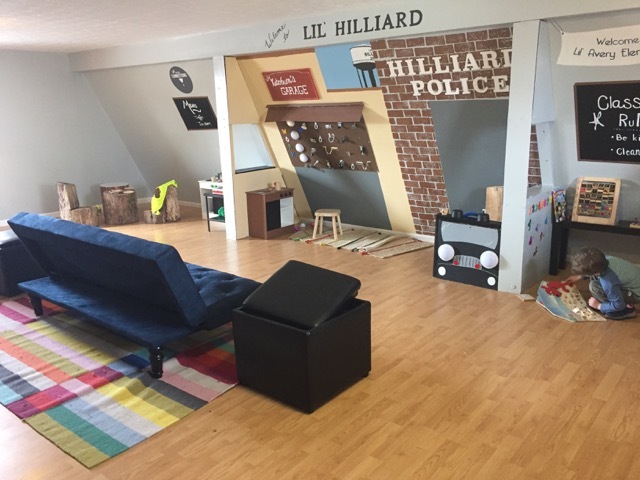 Tips: Coffee Connections is a coffee shop in Hilliard with a community space and an indoor play area in the back building. 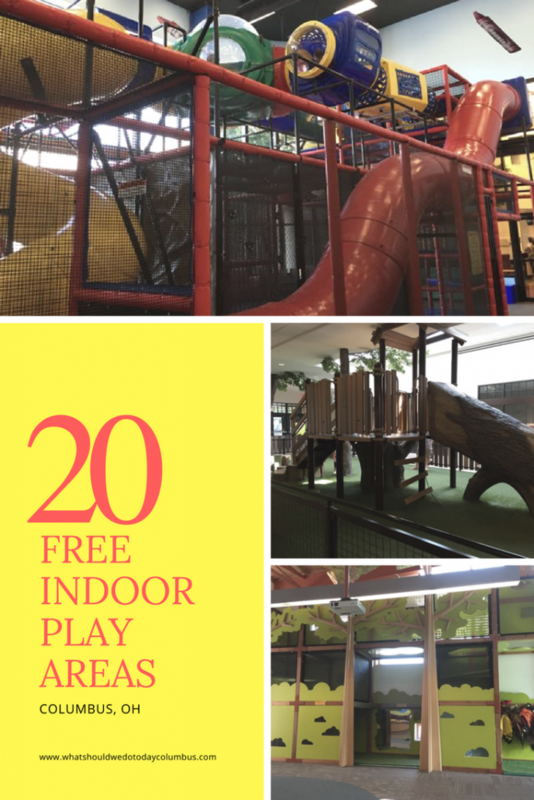 This play area is fun for preschoolers and younger and is totally free! (Though, you should probably buy a cup of coffee. 😉 ) See more pictures here. Tips: This is a fun little indoor play area for kids ages 6 and under with toys to play with and coffee for the adults! 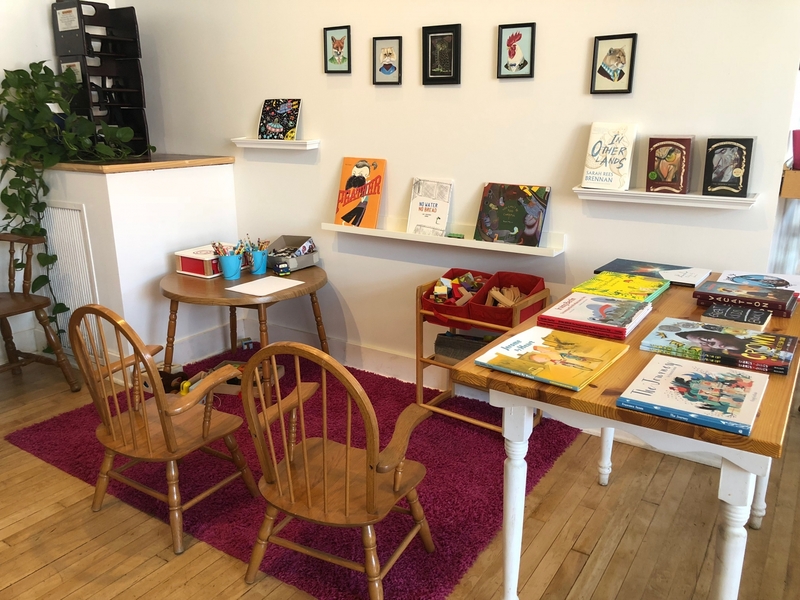 Tips: This is a coffee shop/book store with a small area with a kids focus! If you’re looking to have a coffee date while your kids play, this is a great spot! This is a vegan cafe serving, coffee, meals, drinks and special offerings throughout the week.